The Amped team hits the road again. 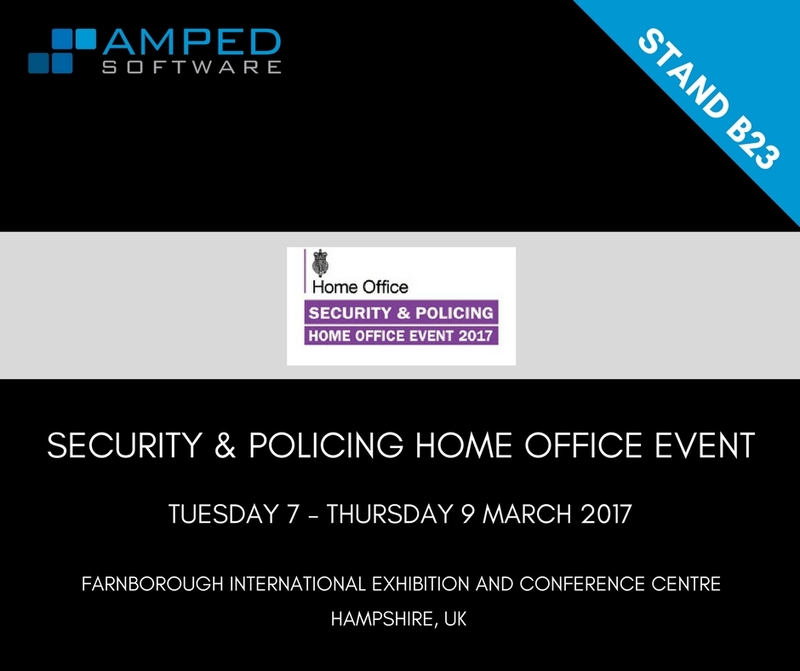 This time we are heading back to Farnborough in the United Kingdom to attend once again the Security & Policing Home Office Event, taking place from Tuesday 7 – Thursday 9 March 2017. Visit us at STAND B23 to see for yourself why Amped FIVE, Amped Authenticate and Amped DVRConv are the global standard tools for image and video forensics. Please note there is no general admittance to the Security & Policing event. All visitors are subject to Home Office approval. Possession of security clearance does not guarantee entry to the event. Security & Policing provides a platform for professionals from the UK and across the world to engage with the very highest level of security expertise and the latest technology. It provides the level of industry engagement needed to enable UK Government to procure and deliver its national security priorities. This entry was posted in Announcements, Events on March 3, 2017 by Darlene Alvar.